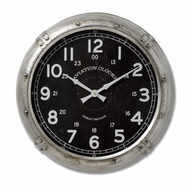 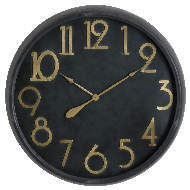 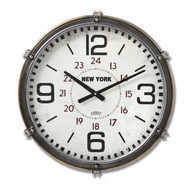 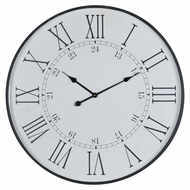 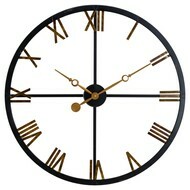 Not only does a wall clock help you keep track of the time, it’s also a fantastic decorative item for any home. 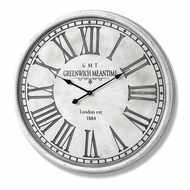 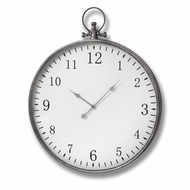 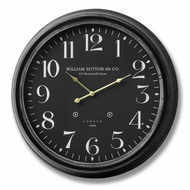 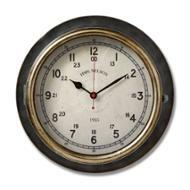 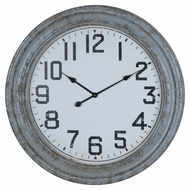 Our range of wall clocks includes the ever popular vintage wall clock collection and industrial style wall clocks for those looking for something more contemporary. 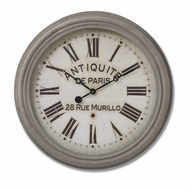 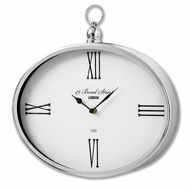 Browse the full wall clocks range below and find the right match for your home. 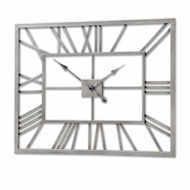 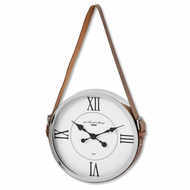 At Baytree Interiors, we’ve put together a range of wall clocks that encompasses all tastes. 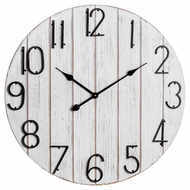 Whether you want to add some rustic charm to your kitchen with a vintage style wall clock, or you’re looking for something more modern to act as a focal point in your lounge or study. 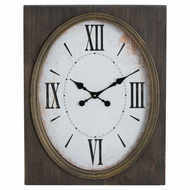 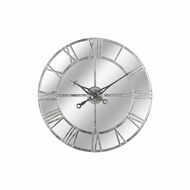 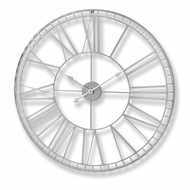 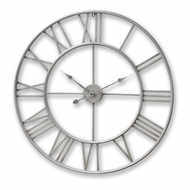 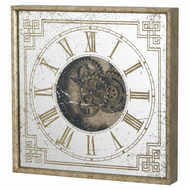 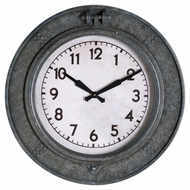 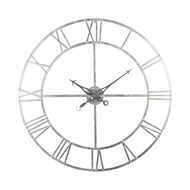 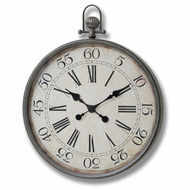 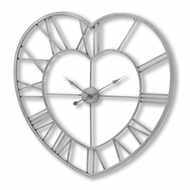 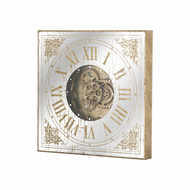 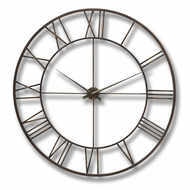 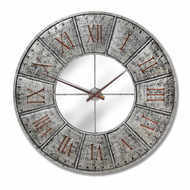 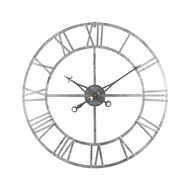 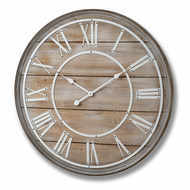 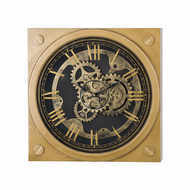 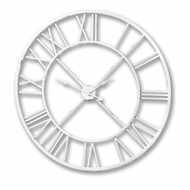 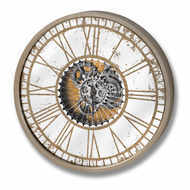 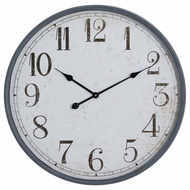 Choose from a range of clock shapes including round, square and oval before choosing between wooden or metal designs. 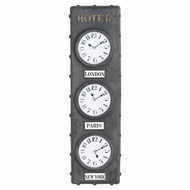 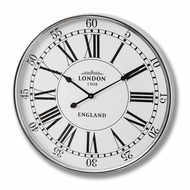 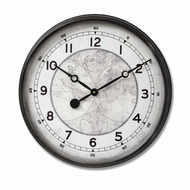 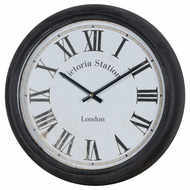 We even carry sets of clocks to let you display the time in various iconic cities around the world. 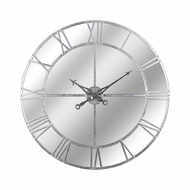 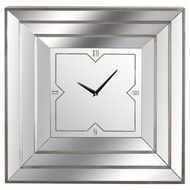 All of our wall clocks are made from quality materials and designed to the highest possible specifications. 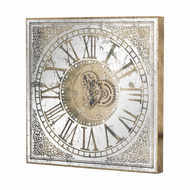 Add instant style to your home when you shop the Baytree Interiors decorative wall clock collection today. 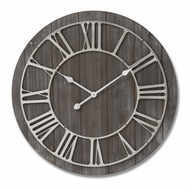 Looking for more home decor inspiration? 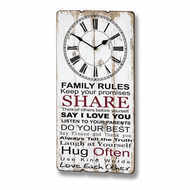 Don’t forget to take a look at our range of wooden message plaques and photo frames.